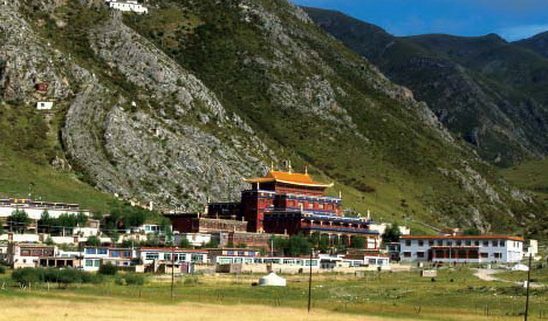 Benchen monastery is the home of the Benchen Tülku among which was Tenga Rinpoché. 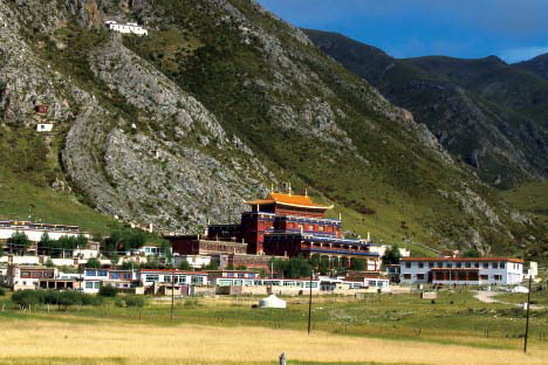 It was founded by Laga Tenzin Chögyal. The retreat center is run by Lama Karma Drukdrak.